People Logix Uses Social Media & Career Sites to Recruit Top Talent! 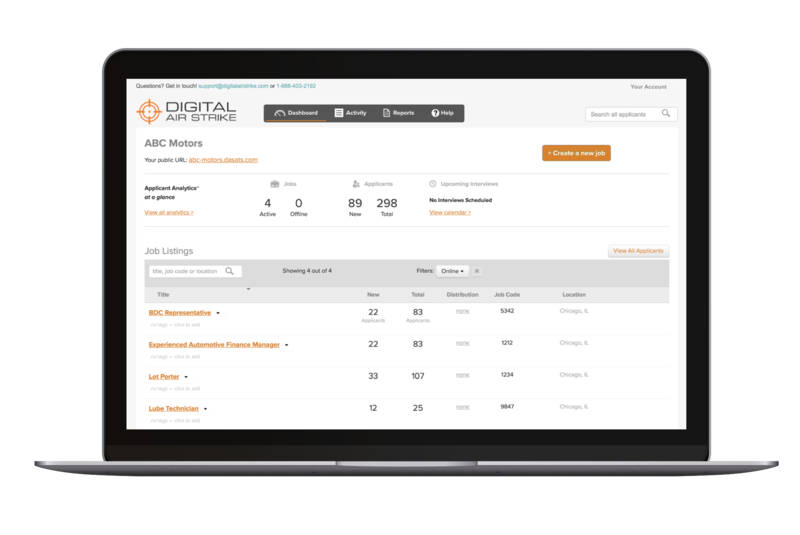 The total solution for recruiting top talent with optimized job listings posted to 100+ career sites and employee surveys to improve retention and generate positive employee reviews. 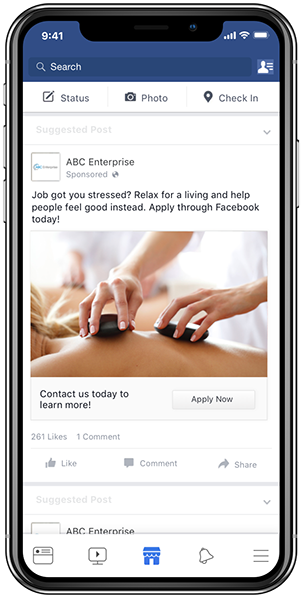 Targeted job posts on Facebook and Google recruit the talent your business needs. Our team claims and monitors popular employer review sites like Indeed and Glassdoor and notifies you of new reviews. We can even respond on your behalf! People Logix survey technology generates positive reviews from your business, employee referrals, and connects you with tech-savvy millennials on the career sites they frequently visit. We optimize your job listings on 100+ career sites. AI text analysis helps improve your job descriptions to reach and recruit more qualified candidates! With optimized job listings, Google displays your openings in the Google for Jobs feature. Partner with us to reach qualified candidates, and allow our dedicated account managers to handle your social media recruiting efforts! AI text analysis helps improve your job descriptions to reach and recruit more qualified candidates on 100+ career sites! With optimized job listings, Google displays your openings in the Google for Jobs feature. 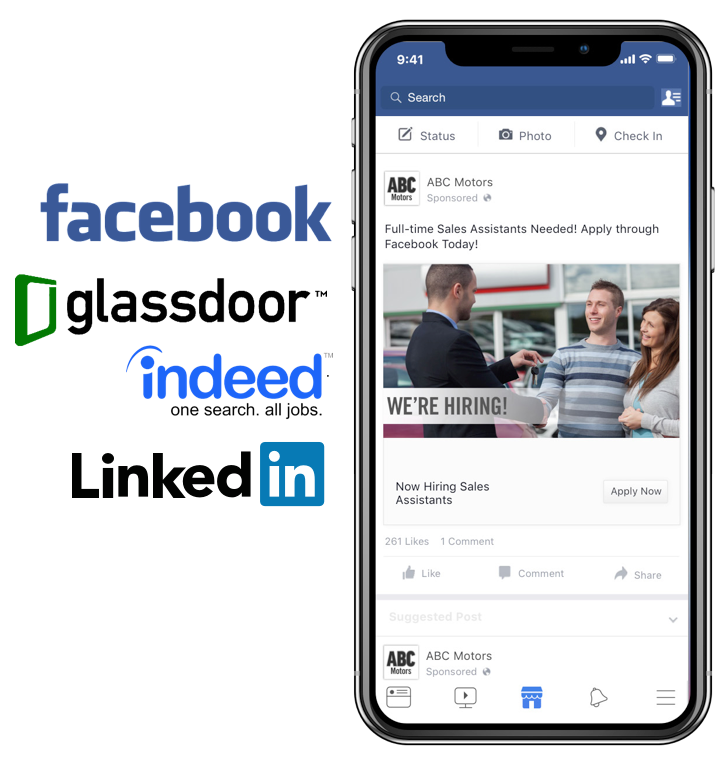 Partner with us to reach qualified candidates and let our dedicated account managers handle your social media recruiting efforts! Evaluate and track all job applicant details and job openings from one platform with People Logix. Receive email notifications of new applicants so you can respond to qualified candidates more quickly! Save yourself from the headache of browsing through different sites to view applications. People Logix’s Applicant Tracking System helps us streamline our hiring process. 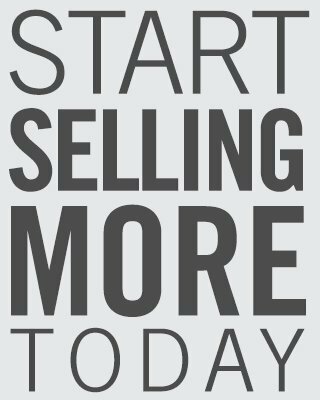 From application to on-boarding, we are saving time and are able to more easily focus on the best candidates.